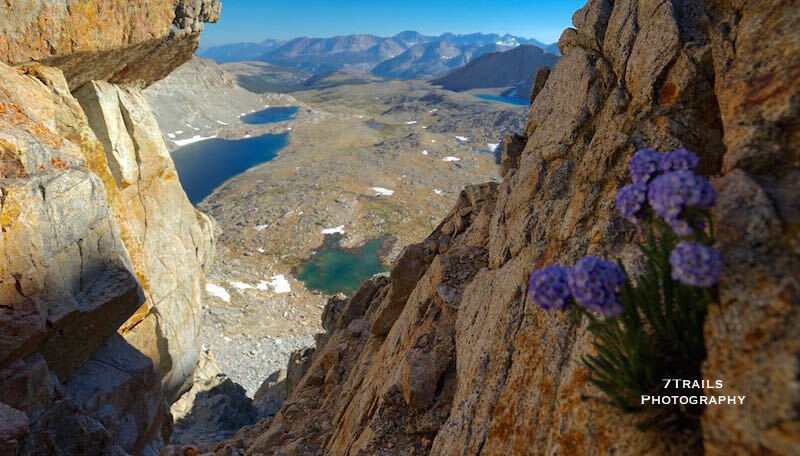 The John Muir Trail gets most of the press, but it isn’t the only inspiring distance trail in California’s Sierra Nevadas. 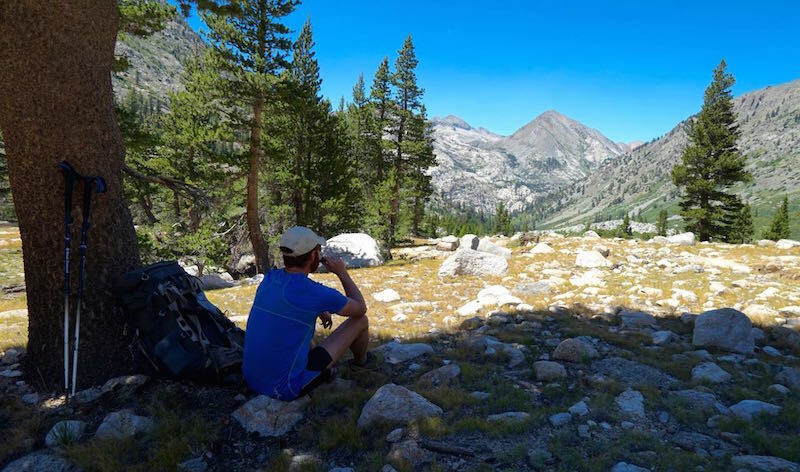 For those who have already tackled the JMT or who want the convenience of a circuit hike, the Big SEKI Loop is a perfect option for exploring this amazing mountain range. 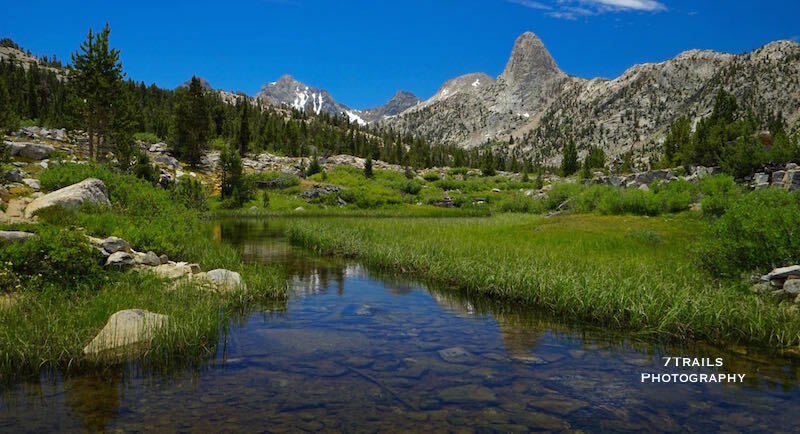 The Big SEKI Loop is, as its name suggests, a long circuit hike through the heart of Sequoia and Kings Canyon National Parks (SEKI = SEquoia and KIngs). 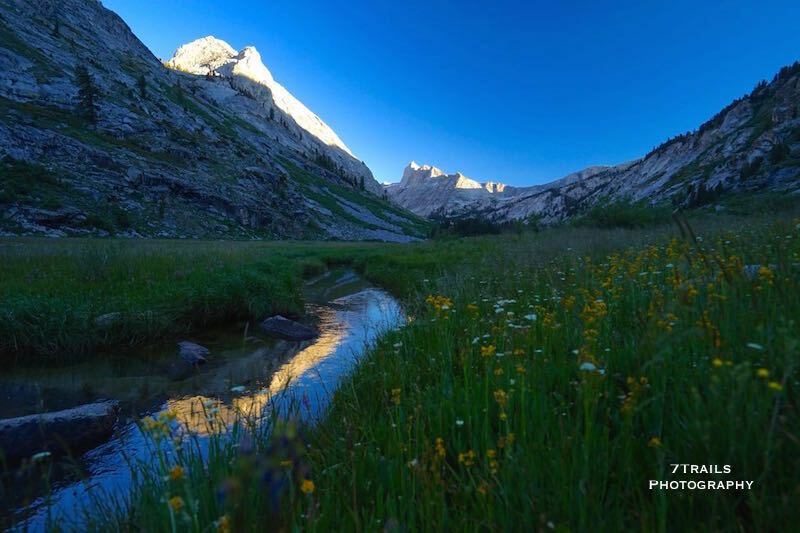 The 154-mile, 7-10 day trek gives an intimate tour through some of the best scenery in these two wonderful national parks. Starting from road’s end at Kanawyers in Kings Canyon National park, the typical counter-clockwise route turns south off of the Bubbs Creek Trail toward Avalanche Pass and Elizabeth Pass. 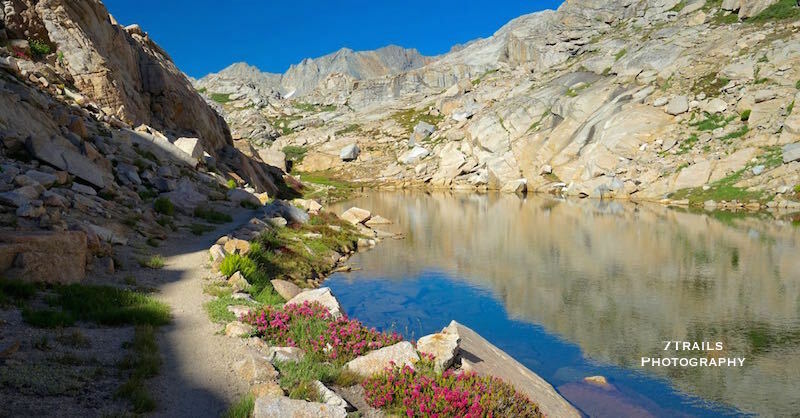 The trail then passes into Sequoia National Park, where it skirts Bearpaw Meadow before joining the High Sierra Trail over Kaweah Gap and to its junction with the JMT at Wallace Creek. 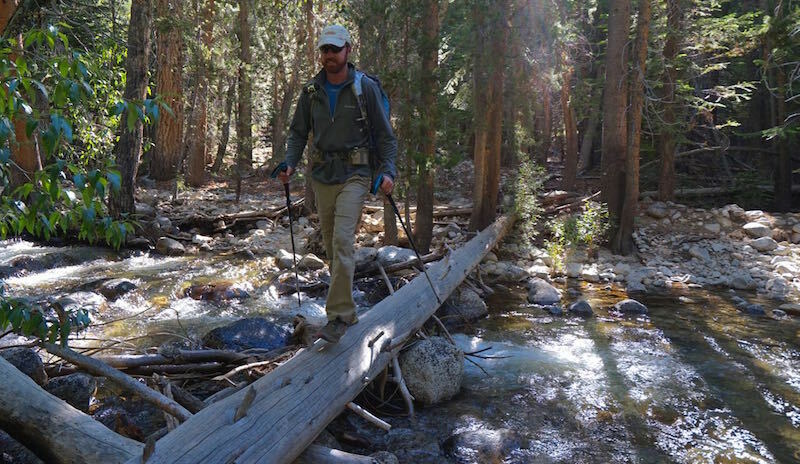 Permits are required for overnight trips into both Sequoia and Kings Canyon, and can be obtained at the ranger station at Road’s End. 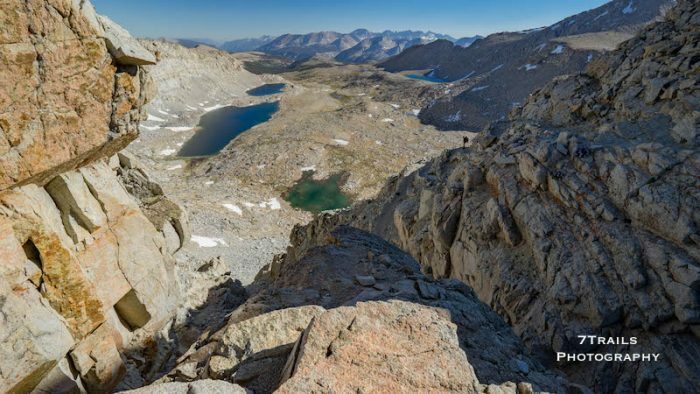 Water on the route should be filtered before consumption. Bears canisters are mandatory and are also available at Road’s End. There are plenty of very detailed Big SEKI Loop summaries and track notes out there, so I’ll end my discussion here. 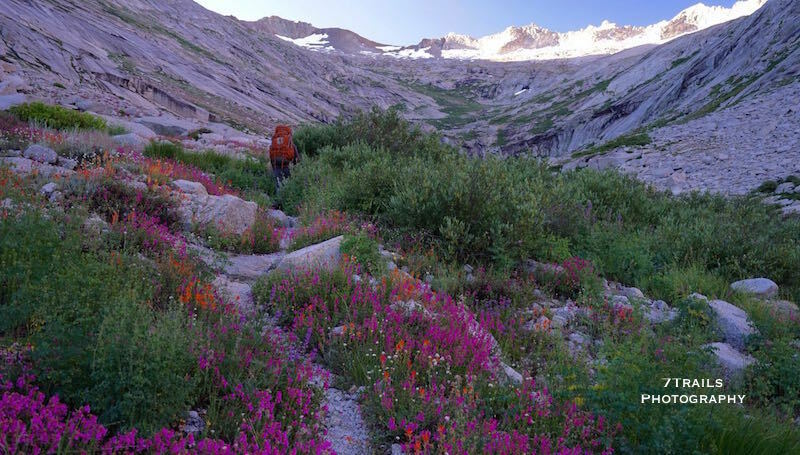 If you want more details on logistics of this excellent hike, check out this post on Backpacking Light (a great site if you’ve never visited) or this one on Doing Miles. Stay tuned for Part 2 of my Big SEKI adventure. Deadman Canyon. Not pictured: The black bear we ran into five minutes after I took this shot. What time of year were these pictures taken? 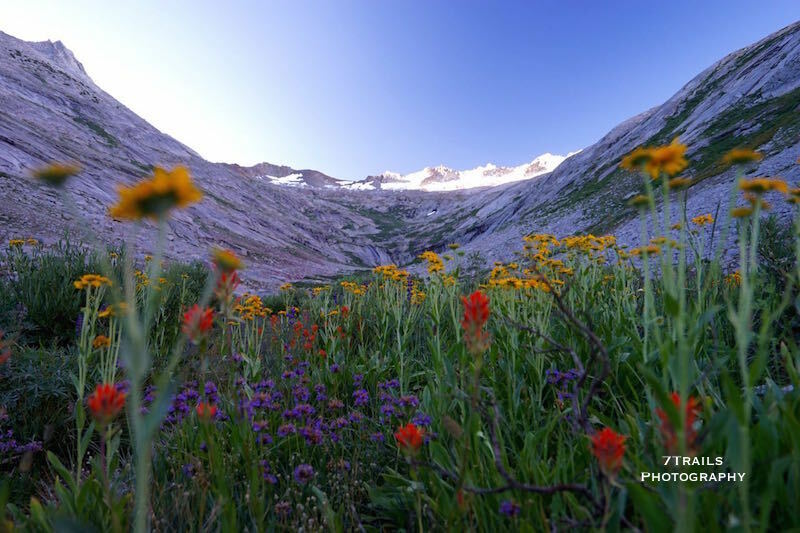 It doesn’t seem like it would have been winter with the number of wildflowers. You’re right, this was in the spring. I was distracted with finishing the book and it took me a while to get the post together. Beautiful photos. 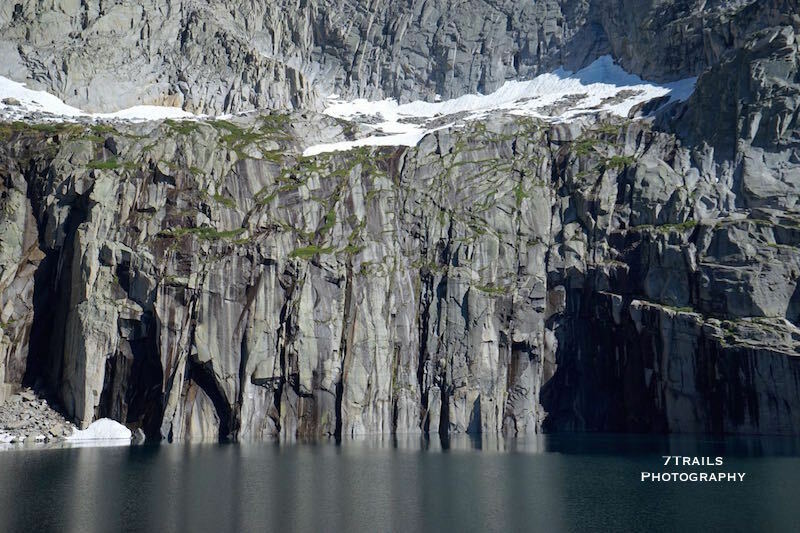 Love seeing images from your amazing treks.